Major Nelson has once again this week released a new episode in his ongoing series This Week on Xbox, but rather than revealing the new additions to the Xbox lineup or advances in hardware or firmware updates, this week Major Nelson looks back at all the top Xbox moments of 2016. 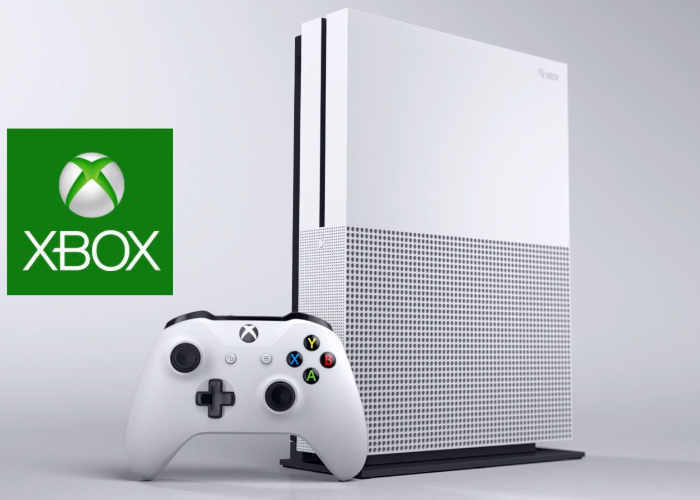 As well as revealing more details about the biggest Xbox Store sale which is currently underway into the New Year. Check out the video recap of all the new additions to the Xbox platform during 2016 below. Also to whet your appetite for the new Assassins Creed movie which is correct showing in cinemas world wide, Major Nelson talks with the cast and director. Check out the trailer below. Through a revolutionary technology thaAssassins Creed moviet unlocks his genetic memories, Callum Lynch experiences the adventures of his ancestor, Aguilar, in 15th Century Spain. Callum discovers he is descended from a mysterious secret society, the Assassins, and amasses incredible knowledge and skills to take on the oppressive and powerful Templar organization in the present day.